At Compass Attendant Care, we excel at working alongside survivors of Traumatic Brain Injury (TBI) to help them achieve the highest possible levels of independence and success. We understand that recovery from a brain injury can be a long and difficult journey, filled with unique and constantly varying challenges. Our aides are equipped with the proper skills and mind-set it takes to work alongside those with a TBI through the complex final stages of the rehabilitation process. They become an extension of our clients' therapists, helping them implement and maintain the strategies the care team puts into play. Our aides work closely with Occupational Therapists, Speech Language Pathologists, Neuropsychologists, and Case Managers to help our clients achieve their rehab goals. We believe that strong communication between our aides, clients, and the whole care team is a key component to consistent and dynamic rehab. Our aides strive to be fully aware of and involved with the goals of the care team, while being sensitive to the concerns and needs of the client. We take special care to pair clients with aides with whom they can work well, who are dedicated to the unique and individual client. It is important to us that we keep our clients' best interests first and foremost in our care plan. For more information about TBI Care, please call 734-224-8158 or email us at info@ourfamilyfriend.com. Please call us to schedule a free consultation. Meeting with you will allow us to assess your needs and determine how we can help you achieve your goals. If your need is for general home care (companion care), please visit Our Family Friend (ourfamilyfriend.com) to learn more about our home care. We assist in a variety of ways so that your loved one can remain in their home. 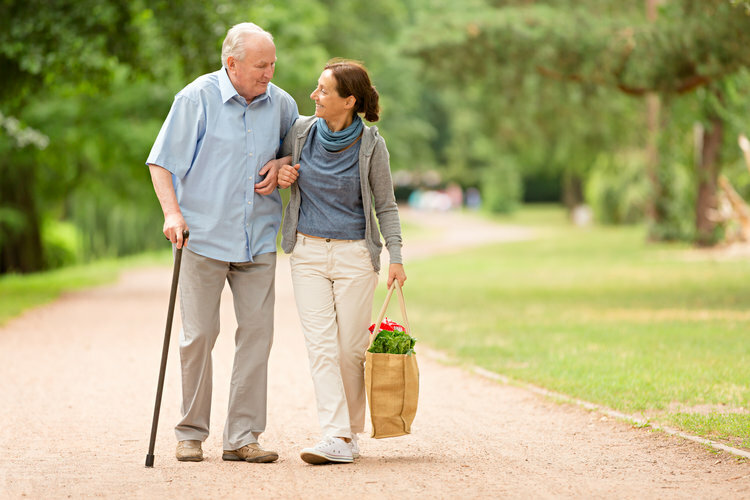 We also provide supplemental care for those who are in a rehab facility, nursing home, or assisted living. Compass Attendant Care, LLC is a specialized division of Our Family Friend, LLC.